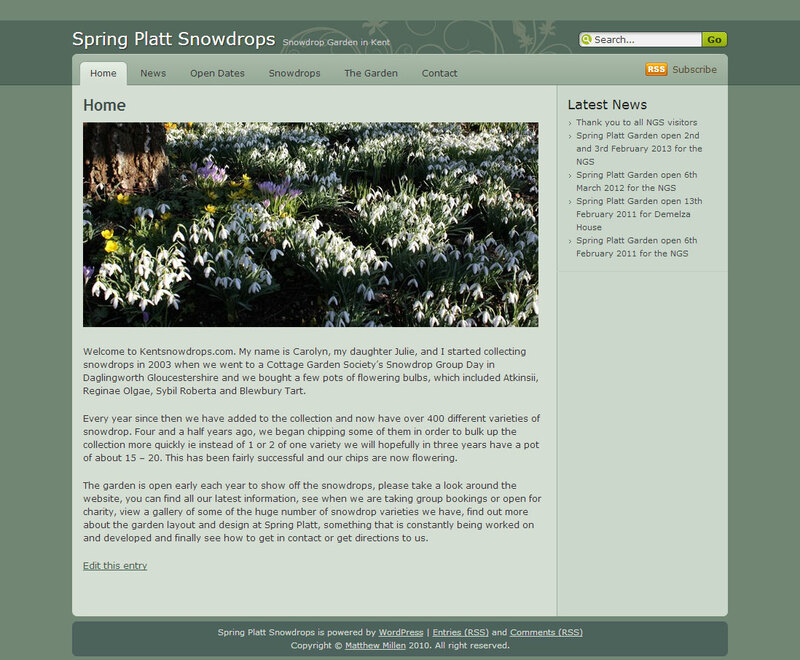 Kent Snowdrops is a family project SEO Sauce have been involved in for many years. My parents have been opening their garden for many years in aid of various charities, currently the National Garden Scheme (NGS). SEO Sauce has been involved in the website design, photography and updating. We also sell various items on eBay to raise additional funds. 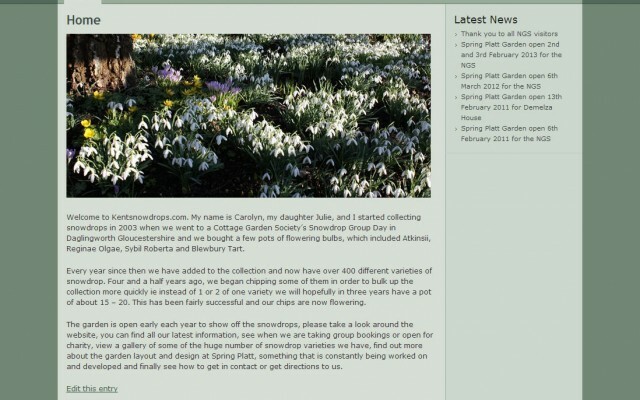 Please visit the Kent Snowdrops website to find out more information.